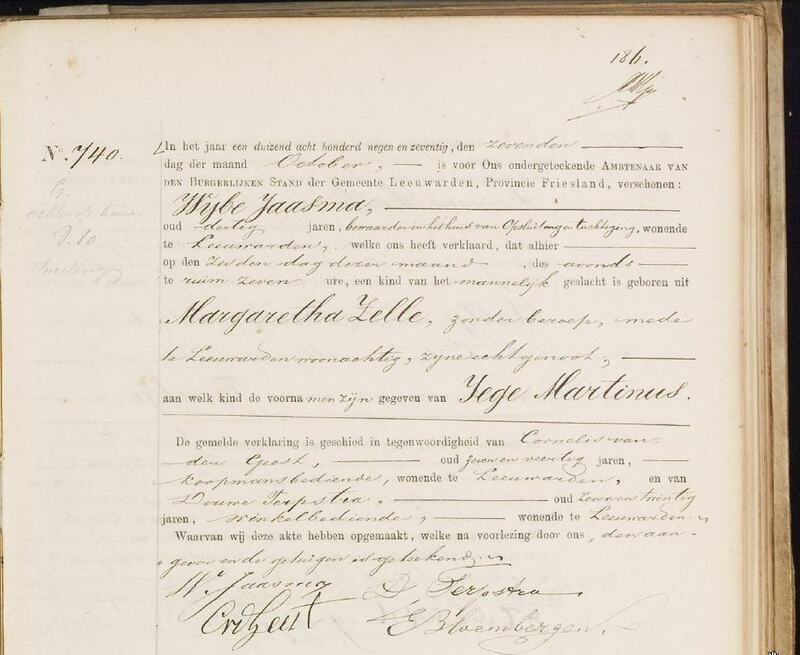 On January 22 1900 Iege Martinus Jaasma arrives with the SS Rotterdam for the first time in New York. He goes to his uncle J.Kraft in Little Falls, New Jersey. 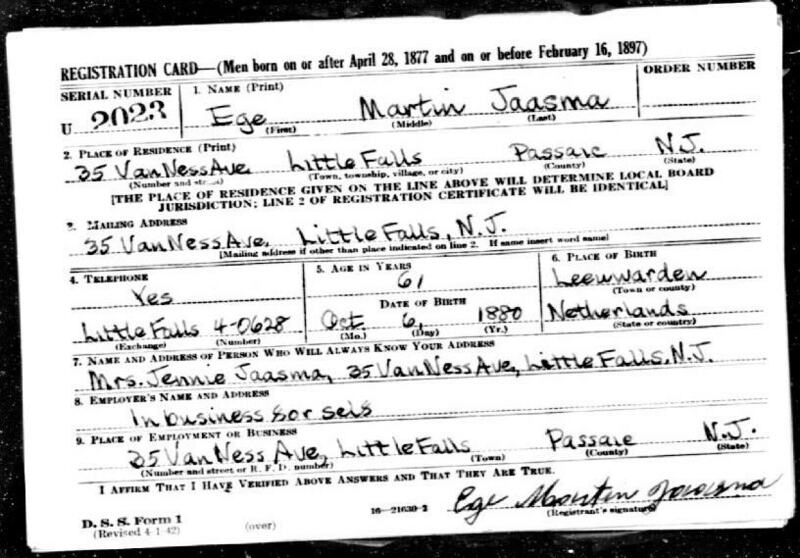 The U.S. World War II Draft Registration Card, often referred to as the "old man's registration", of Ege Martin Jaasma, you can see right. 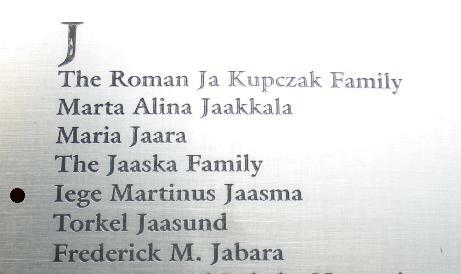 Ieges name is placed by his children on " The American Immigrant Wall of Honour " on Ellis Island. It is the longest wall of the world with 600.000 names of immigrants. I visited this in October 2008.